DOORS: "The Gateway to your home!" Here at Frontline Glass we offer everything from the most standard to the most custom shower and bath enclosures. 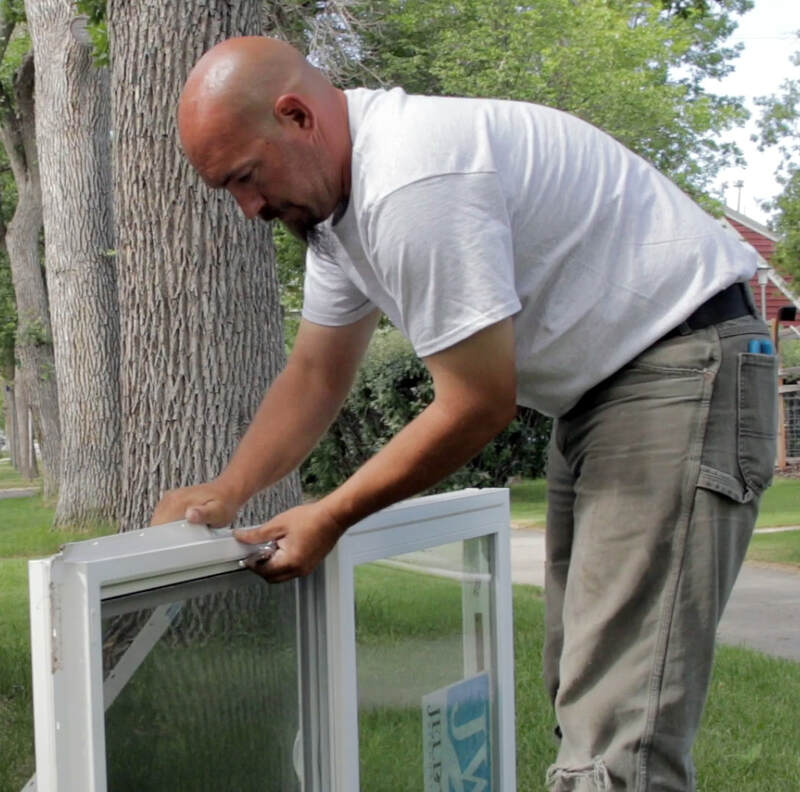 Frontline Glass proudly serves the needs of the business community in the Greater Helena, Montana area. 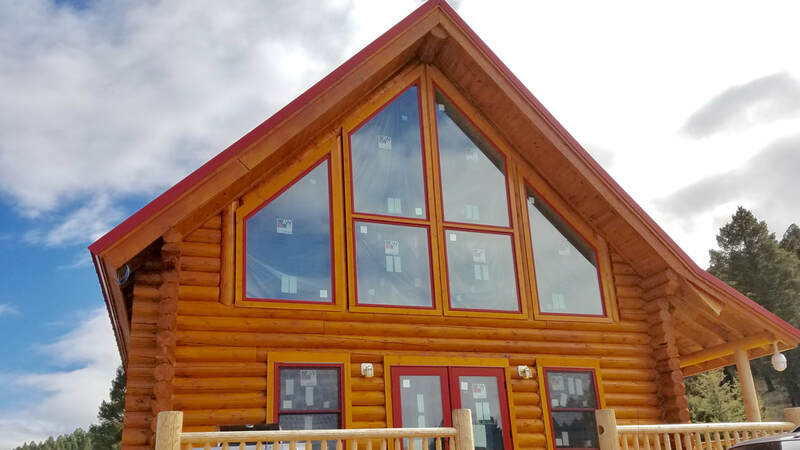 Whether you are building, remodeling or need repairs quickly, we stock seventy-four different types of glass and plastic including glass for shelving, tabletops, display cases, double-pane insulated glass, tempered glass and wire glass. Our fleet of repair trucks and experienced installation crew are available 24 hours a day to meet your commercial glass needs. Our state of the art ordering and tracking system lets you know exactly when your order will arrive.